The idea of 3D printing is still very new and there are extremely few people who can boast of owning one of the 3D printing machines now available to the public. However, all of that can be expected to change quite shortly as major programmes such as Adobe incorporate 3D printing options into their software. 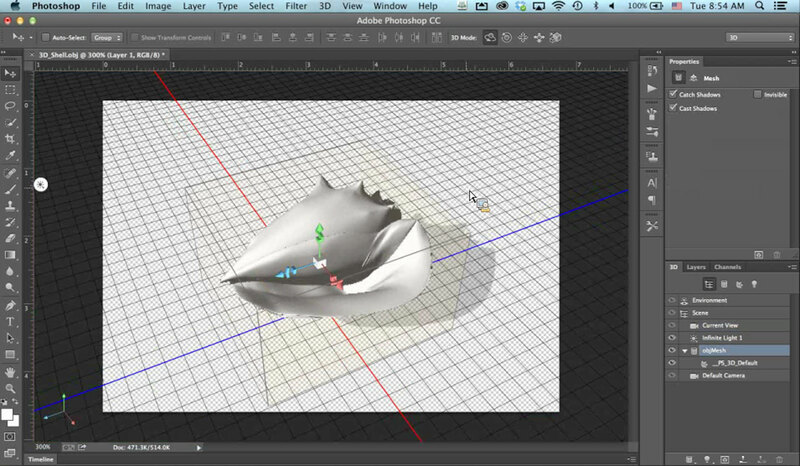 Adobe’s Photoshop CC now lets its users map out pretty much anything the mind can imagine into a 3D shape before transforming the design into a real life 3D object. Whilst still on a fairly basic level, with materials available to create the objects with still severely limited to an everyday user, the concept of what could be done with this kind of technology is mind blowing. Already videos of people making their own guns which can successfully fire a bullet are sweeping YouTube. Chinese firm WinSun has been printing entire houses at a cost of only $5000 per house at a rate of ten houses per day and has further plans to start creating skyscrapers once Chinese law allows it. With a little time and technology, how long will it be until we can create almost anything we want from cars to perhaps even food? On one hand it is a scary thought. What will happen to the world when suddenly everything a consumer needs can be created in their own home? On the other hand, what does this mean for the future of mankind, for poorer countries and for the technology industry as a whole? Will blueprints for 3D designs become the most valuable thing an every day consumer buys?